PRACTICAL COMPASSION | Sharing thoughts, ideas, and visions of a more compassionate, collaborative, joy-filled world. I thought the national divide in how we as US citizens view the Syrian refugee crisis (and our role in helping the refugees) was the issue that highlighted how very divided we all are. Now I see that the never-ending gun debate highlights this national divide even more. I used to break it all down and view this divide from the perspective of people who care about others (including strangers) and people who don't care very much about others they don't know. I'm shifting that perspective to now see it as an issue of safety: What makes people feel safe, or unsafe? Granted, I've been attuned to the fact that fear underlies many of our actions and views as a society for a long time. But focusing on basic safety and what makes us feel safe breaks this divide down for me even more. Guns don't make me and many others feel safe. Guns DO make many citizens feel safe. Opening our doors to refugees doesn't make me feel in danger, whereas our nation being perceived as acting selfishly and condemning entire groups of people does ultimately make me feel less safe. It also just feels wrong to turn away from any suffering given our innate interconnectedness. Allowing refugees and immigrants into the US makes many citizens feel very unsafe. This fear is expressed with anger and condemnation of "the other." I had a clue how to approach this when I was focused on the capacity to care about others. When looking at it from a safety perspective, I just don’t know. When one person feels safe only by being armed at all times in contrast to others who feel in MORE danger around regular citizens who are armed at all times...how do you bridge that divide? One hugely negative thing about the flood of information via the Internet and 24/7 media is that facts are no longer valued. We have a seemingly endless amount of information at our fingertips now, but it has become like white noise and people disregard it altogether (unless it supports their position). There is very little trust now in the source of purported facts, thus many people completely disregard any rational argument based on facts and statistics. I understand there are forces who perpetuate fear because it makes them money. Gun manufacturers and their partner the NRA have perpetuated fear (of Obama and of many other people) in a very blatant way these last eight years and have made a LOT of money off of fear. The military-industrial complex plays the same game. But even if Obama wasn't in office and people weren't hearing the NRA rhetoric about gun rights being demolished, stoking their fears, there are a significant number of people who would still be afraid and want to have a weapon with them at all times in order to feel safe. To me having a dialogue about the Constitution and laws and such is often a moot point now, as sad as that is. All of that is in the realm of fact -- with a need for rational, informed discussion and interpretation -- which this nation seems to have given up on. Journalists rarely push back against blatant lies spewed by the people in positions of power, or those wanting to hold these positions. Lies are told so often it becomes the truth in the minds of many citizens. But what and who we fear, and how and why we feel secure, is drastically different. Shouldn't that be where we start? Having a dialogue about precisely what is at the core of our fear-based views and behaviors and beliefs? If I could get a certain neighbor of mine to have a calm, civil discussion with me, I would. She loathes me, seeing me as everything that is wrong with the United States. She sees me and others like me as an example of what is destroying the life she wants for her and her child. (This was prompted when she knew I was voting for Obama in 2008, and why I was voting for him.) She hates me but underneath it she fears me and my views, because she feels it makes her and her child unsafe. I don't hate her, but I do fear her for the same reason: I feel her views and actions and choices -- and others who are like her -- put me and my child in danger. Yet I also fear her in a very direct way because she loathes me and has a gun. When you know someone loathes and/or fears you, and they are armed and are vocal about it, that’s reason to feel at least a bit disconcerted, right? Is that irrational of me? Is her fear of me rational in a direct, personal way? I don’t think so, but I do understand that she views me as a threat indirectly. Similarly, is it irrational for people of color and Muslims and gay and trans people to not fear white US citizens who are armed and have obvious disdain for them, or for people to fear police officers (or entire police departments) who view citizens as the enemy? Bottom line, that's what the vast majority of us want as a very basic need: To be safe, and especially for our children to be safe. I care about others enough to not want them to feel unsafe, even if I don’t like them very much and don’t want to be around them. I don’t want anyone to feel in constant danger and live in fear, including myself. That’s partly selfish, because I think it’s living in fear that brings out the absolute worst in humans. It creates pain and suffering in seemingly infinite ways for all involved, between individuals, between groups of people, and even between nations. So the fewer humans who feel unsafe and can step out of living in fear, the better off we’ll all be. Do we start by exploring what and whom we are afraid of and why? If so, people will need to be brutally honest with themselves, especially to do the work of exploring WHY they’re afraid. Disclaimer: I realize I make broad-brush statements below, which I normally try to stay away from, but the gist of it all is what I'm trying to convey here. It's official to me, the fact that white guys own the Internet. This may in essence be my first draft of this post. My point is about CULTURE -- values, priorities. Young white dudes -- even though they are not a monolith, no demographic group is -- in general have different values and priorities. The Internet initially was pretty much a playground for brilliant, young white male geeks. That is the culture -- the values and priorities -- upon which the Internet was built and is infused in it even now. Even though the face of IT is changing, I'm speaking to the now ingrained culture and how that will take time to turn around. I absolutely believe that the lack of diversity at the very core, the very root , the creation of these ventures -- which are the new institutions of this modern era -- has contributed to the increasingly overtly disrespectful, often outright bigoted, racist and misogynistic culture, online and off. Diversity and equity must be part of the foundation and creation of any endeavor or else nothing is ever going to change. Not really. Not meaningfully. As a 52-year-old woman who has been an avid early adopter of All Things Online, as well as someone who has been exploring funding options for online ventures over the last few years, I've come to realize how much the Internet is -- and, more importantly, always has been -- dominated by men. Usually younger men (or at least they were when they created whatever entity has made them millions or sometimes billions of dollars). I don't mean the Internet is dominated by men as the users, as that has become a more level playing field in the last five years with women having an equal presence online, but as those who are creating the business entities themselves and thus profiting off of them. Even when the websites or apps are created with women being the target audience, the founders are most often men (i.e., Pinterest). Specifically, the creators and founders and teams of online space are fairly young white men. Now, please know that I'm not knocking white men. Nor am I personally criticizing the individual men who created the vast majority of the most successful websites/apps. I do not know them personally and I trust they are wonderful souls. What I do know is that the life experience of a white man, IN GENERAL, is vastly different from the life experience, in general, of men with black and brown skin. It is a life experience that is indeed very different from women, of any color. While youth has a a lot to offer, especially in today's rapidly changing, wired world, there is also a need for wisdom and perspective borne of life experience; ageism is a problem in the IT world. In a recent search of the most popular sites (top 100 or so on Alexa) and apps, with the most traffic/usage --disregarding the more programming-oriented and country-specific sites -- I made a list of 30, including Facebook, twitter, Amazon, Pinterest, Wikepedia, reddit, Paypal, instragram, kickstarter, HuffPo. I also included sites liberals tend to prefer, like DailyKos and Salon. Except for Gawker Media (created by 6 men and 4 women) IN EVERY SINGLE INSTANCE THE CREATORS|FOUNDERS ARE ALL MEN, PREDOMINANTLY WHITE MEN, with a smaller percentage of the men being Asian. I adore the Internet. So much good has been done yet I do not believe we have even scratched the surface of the altruistic potential. We can reach critical mass toward transformation (positive or negative) much faster now. I search for the good, but the toxicity and nastiness -- the culture of the Internet as a whole -- inevitably gets in the way. Look at the comment section of nearly any site and you'll see what I mean. Misogyny, racism and other forms of bigotry are pervasive. I am not blaming the founders of any of the many websites for this culture of hate. I highly doubt any of them set out to create or contribute to a Petri dish of anger and "othering," but there is another aspect I believe is at play in this culture as well: a strong libertarian and anarchist vibe. These traits/values are embodied by many of the founders of these most successful sites (successful by Wall Street standards). The tone of a company's culture is set early on and manifests on the front end as well as the back end of the business. Free speech, hands off, individualism. Again, please don't get me wrong -- free speech is a core value of democracy. But what happens when the most vicious of voices are all that are heard because they live to attack and troll and drown out (and drive away) voices of reason? This nasty online culture has influenced the larger societal discourse, and we've all noticed the growing inability for people to engage in respectful discussion. Even though I respect the role twitter plays in our world, I don't consider tweets back and forth meaningful conversation. I'm talking about ongoing, meaningful, respectful discussion. And, let's face it: There is very little distinction between "online" and "IRL" now. Online IS a significant aspect of our daily lives. Of course, financial profit is the accepted goal and drives everything. It often encourages the "hands off" policy or perhaps encourages a cultivation of nastiness by said businesses in order to bring more traffic to their content which equals mo' $$$, y'all. So, there's that. Even the so-called Sharing Economy ventures -- Airbnb, Lyft and Uber -- many of which are profit-driven capitalism by another name, were founded by fairly young, white men. So while I can appreciate what these innovators and entrepreneurs have offered the world, and have no animosity toward men (young men, old men, white men, men of color...it matters not), I am struck by the fact that WHO has created the foundation of the spaces which are influencing our culture is, by far, younger white men. I absolutely believe that the lack of diversity at the very core, the very root, the creation of these ventures -- which are the new institutions of this modern era -- has contributed to the increasingly overtly disrespectful, often outright bigoted, racist and misogynistic culture. Diversity, inclusion and equality must be part of the creation -- the foundation -- or else nothing is ever going to change. Not really. Not meaningfully. That's the change I'm trying to bring to the table via the projects at Our Good Media, which includes a discussion forum intended as a public sanctuary for civil, ongoing (that's key) discussion about issues that matter to the Common Good. Creating teams of diverse women as the face of these projects is one of my primary goals. 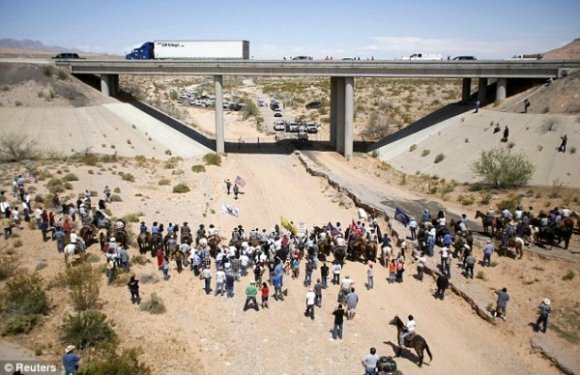 What do you do when a bunch of heavily armed white people defy the requests of the federal government -- defy Authority? What do you do when an unarmed black student defies the requests of her teacher and school "resource" officer to leave the classroom -- defies Authority? ANSWER: Use brute force. After all, she should do as she's told. Oh, and both the student in the video, and the student who videotaped this, were arrested and charged according to the South Carolina Disturbing Schools Law. Who was really creating the disruption here? Note how the other students didn't move, didn't speak. It's like they were paralyzed with fear, knowing they could be assaulted if they said a thing, or even looked at "authority" the wrong way. What happens when a black man with a permit to openly carry a gun is spotted on the street? He is seen as a threat by the community and the officers and treated as such. Seriously, just watch the whole video, which was posted by the Open Carry group, by the way. These are only two examples of how authority being enforced (or not, as the case may be) leads to erosion of trust between law enforcement and citizens. 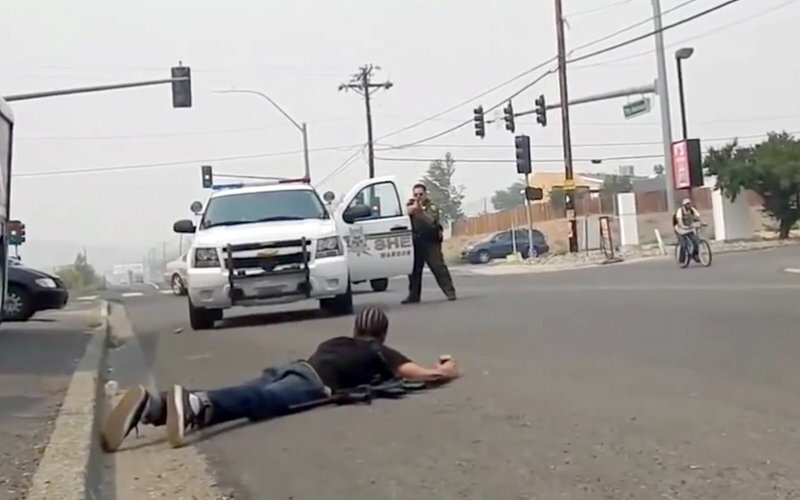 Certainly excessive force has proven to be the case mostly against people of color -- throughout the history of the United States -- but more and more examples of excessive force against all citizens of various demographics are coming to light. Both parties need to feel safe in order to treat one another with any semblance of respect. Both parties should NOT view one another as the enemy. The militarization of local law enforcement has accelerated this war-like atmosphere. The criminalization of what should be school disciplinary issues adds to the us vs. them environment. The deaths of individuals who were unarmed yet involved in very minor infractions should be appalling to everyone paying attention. Ever since the death of Sandra Bland, I've heard more and more people say, "I definitely make sure to signal I'm making a lane change now." Do we want to be so afraid of law enforcement that we fear not signalling a lane change may ultimately lead to our death, as was the case with Sandra Bland? Should ticket quotas ($$$) really be driving police activities, putting both officers and citizens at greater risk during unnecessary encounters? We also shouldn't have a for-profit prison industrial complex as part of our criminal "justice" system. While there are certainly many officers who do respect the motto to "protect and serve" and perform their duties with integrity and respect and even great compassion, the daily examples of the opposite show that this happens entirely too much for trust to be cultivated in many areas. The officers who do approach their job to "protect and serve" rather than a rigid "law and order" tact are put at much greater risk from the war-like atmosphere that is growing -- not to mention the danger they are in given the sheer number of guns floating around this country. It is a tragedy when an officer dies in the line of duty. It is equally tragic when unarmed, nonviolent citizens -- especially children (Tamir Rice) -- die at the hands of a member of a group we need to trust to keep us safe. who has it, what is the limit to their authority, where it should be used, and how it should be enforced. That is what a caring, just, sustainable civil society would do. PRACTICAL COMPASSION | Sharing thoughts, ideas, and visions of a more caring, just, collaborative, joy-filled world. Below is an excerpt from "First and Foremost, We Must Care," used as a way to introduce Our Good's current projects for those of you unfamiliar with my work, my intentions and my vision. The full blog post at the link expands upon what I have learned over the last 8 years with Wishadoo! 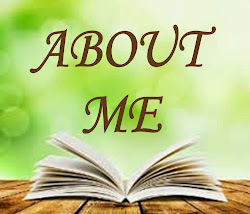 (the Community Good Social Network), the creation of the concept of Caregiverism, and what I need in order to move forward and expand this work. 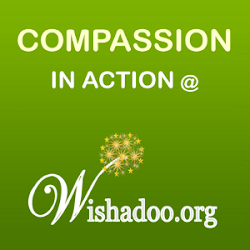 * Offering the space to connect and put caring consciousness into action as a community is why Wishadoo!, the Community Good Network was created eight years ago. To connect as individuals and as communities and networks and as a Caring Citizenry. Can you imagine the impact if Facebook, Ebay, Craigslist and other popular platforms were created with these express intentions? Wishadoo is a social network platform which combines all of these features and more, built upon a foundation of respect, integrity and care. * Offering hope, inspiration and care-based solutions by sharing examples of Caregiverism is why the online Community Good Magazine was created. "Local Good" will be an exemplar for a community-based, community-owned "good news" multimedia enterprise. * Providing a truly comprehensive directory where one can find existing avenues of care and assistance, as well as find inspiring projects and ventures which are examples of Caregiverism is why the Community Good Directory was created. All of the above projects currently exist – I am not speaking in hypotheticals. They are global projects, with an initial national focus (US), and each complement one another and are symbiotic. In addition to fostering more caring, compassionate action, they serve the purpose of integrating the many fragments I perceive in community development work and activism (fragmentation and the resultant inefficiency is something which drives me a bit crazy). 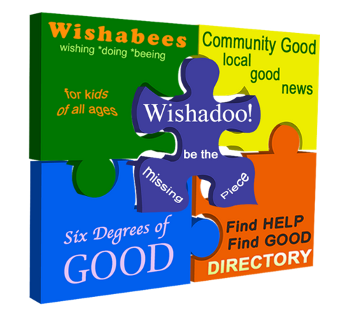 The projects and initiatives are in various stages of development, with Wishadoo! having achieved proof of concept over the last 8 years, through several incarnations. It worked so well that I now must hire help in order to continue. Other initiatives waiting in the wings under the Our Good umbrella have all been designed to cultivate and support our evolution toward a caring consciousness and Culture of Care. I am currently exploring partnerships and funding opportunities for job creation to support expansion of my vision of Doing Good. Please note that collaboration in support of other organizations, projects and endeavors has always been central to my intentions and vision. I am especially passionate about social enterprise, cooperatives, and women-owned ventures which foster the mission of cultural transformation. THERE ARE REVENUE-GENERATING MODELS FOR EACH INDIVIDUAL PROJECT, WITH THE INTENTION FOR EACH TO BE A SELF-SUSTAINING SOCIAL ENTERPRISE, ONCE INITIAL FUNDING FOR JOB CREATION (TO SUPPORT EXPANSION) IS RAISED. When people find their way to Wishadoo! 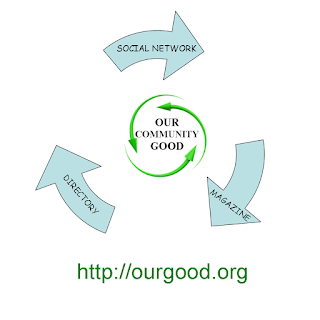 (The Community Good Social Network), The Community Good Magazine, or the Community Good Directory, they will discover the other interconnected projects. If they first land at Wishadoo!, they will find a social network platform offering the tools to create more caring communities. 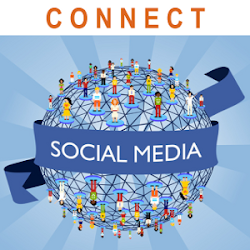 Included in member activity is the sharing of content (similar to Facebook). They will see articles from the Community Good Magazine shared in their feed, inspiring discussion, action, and visioning. The member activity at Wishadoo! can also be the source of articles at the Community Good magazine, as well as the source of resources added to the Community Good Directory. If they first land at the Community Good Magazine, they will find a free digital media resource with original and curated content intended to inspire, raise awareness, prompt discussion and solutions. They will learn about Wishadoo!, where we gather to have ongoing discussion about articles, projects and issues mentioned in the magazine articles. Wishadoo! is also where we connect to others with similar interests, expanding and deepening community. The organizations, agencies, projects and enterprises mentioned in the magazine articles are often added to the Community Good Directory. If they first land at the Community Good Directory, they will find the first comprehensive resource directory encompassing social services as well as "good" finds, such as community gardens, cooperatives, community banks, and so much more. From here they will discover both Wishadoo! and Community Good Magazine. NOW. HERE IS WHAT I NEED. In order to move forward with these projects, all of which are still desperately needed, I must have help. While volunteers and interns can supplement this help, I need a reliable team before I can consider relaunching. As mentioned earlier, Wishadoo! is a proven model; it worked so well that it became overwhelming for me, even with volunteers. I have always envisioned creating job opportunities, especially for those who are homebound for any number of reasons, including those on disability who need supplemental income as well as homebound caregivers who also need extra income. Over the last year I have explored a variety of funding mechanisms and legal structures for Our Good (in order to make use of various funding mechanism)s, but I come back to where I was at the very start: Raising funds via cooperative membership. From there, with a team in place, the revenue-generating models for each endeavor can work to be implemented, making Our Good a self-sustaining social enterprise, with both member-owned and worker-owned cooperatives in place. • Because Our Good (nor any of its components) is not a start-up, impact investors are nowhere to be found. • Because I am a woman, who is over 30, impact investors are nowhere to be found. • Philanthropic foundation funding is either unavailable because Our Good has a broad agenda, not niche, or it will take at least one year to be approved for said funding. First, please know that most of the tools at Wishadoo! will remain available to anyone who joins. Being a co-op investor would offer additional benefits (to be explained in my next communication) and a voice/vote. The minimum contribution of $150 provides 6 co-op memberships; the investor can select the other 5 people to participate in growing the community, or donate the membership to the general fund offering free membership. Renewal will only be $25/year henceforth. $25k - I have bootstrapped everything for 8 years, but have been helped by several people who have granted me personal loans, and I desperately want to pay them back. Additionally, the IT team who has helped me all these years has done so out of the kindness of their hearts. I would like to be able to offer them $5k as a token of gratitude, even though they have no doubt provided at least $20k worth of services thus far. Even though people can invest more than $150 (to provide even more memberships for others), less than 700 people would be needed to invest $150 in order to achieve the $100k goal…or 333 people at $300…or 200 people at $500…or 100 people at $1000. I will structure the fundraiser accordingly. However it manifests, the end result is relaunch of a much-needed service, job creation, and exponential expansion of a new type of community, one which values a Culture of Care and puts it into action. Before I create a fundraiser, I will create a survey to try to determine how many people may be interested in being part of this seed funding investment. PRACTICAL COMPASSION | Sharing thoughts, ideas, and visions of a more caring, collaborative, joy-filled world. An ecosystem is defined as "a biological community of interacting organisms and their physical environment." We humans are part of the ecosystem. Within each ecosystem there is a web of connections and relationships, the proverbial "web of life. " When an ecosystem is healthy, there is a balance between the inhabitants and the resources available to them. This balance ensures the survival of the inhabitants and the environment itself. 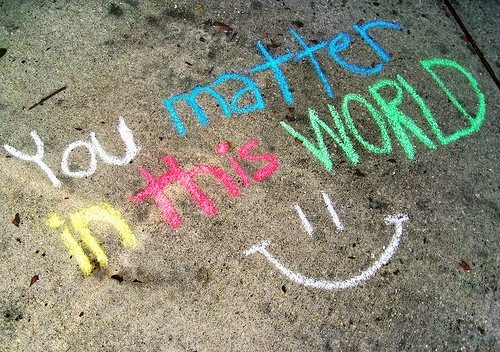 When you stop to consider your local ecosystems and environment or the global environment, do you feel good about it? When you see images of fracking and factory farming, BP's devastating oil spill in The Gulf of Mexico, food waste contrasted with hunger and poverty, and how we as a species have literally trashed our oceans and land…doesn't it feel wrong how cruelly we treat the environment, other creatures, each other, and ourselves? The driving force for this cruelty is the quest for control of resources. Money is meant to be a tool, not a value. Our economic and financial systems should reflect our values as a society. Instead, money has shaped our values and has itself become a value system, the primary focus and priority in our lives. In order to get more money, we compete, seek to dominate and, quite often, exploit in this quest for more money…more, more, more of everything. This quest destroys not only the security and well-being of the global environment, but the security and well-being of individuals, families, communities and even nations. 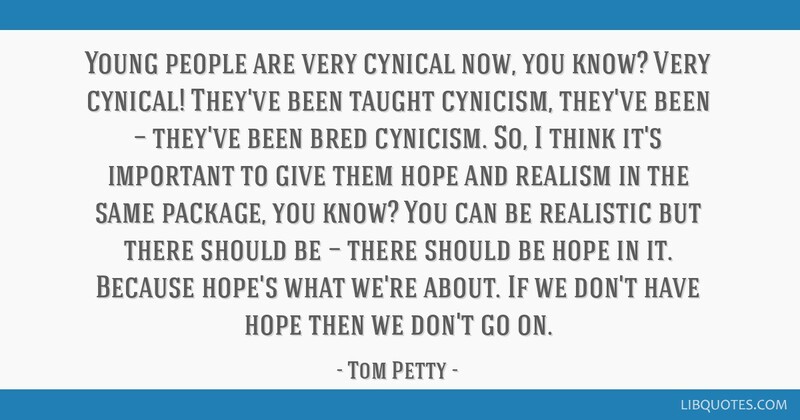 We can, as a citizenry, do better. We can start by having a conversation about prioritizing our values as a society. 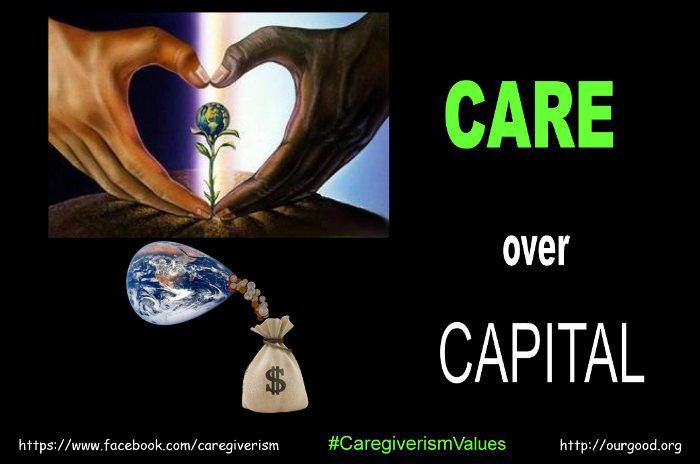 One of the fundamental elements of Caregiverism is Care over Capital. On this Earth Day 2015, what if we were to apply Caring Values to how we approach being better stewards of the environment and find solutions to the myriad problems we face? Compassionate, courageous, inclusive, optimistic, wise, and integrity-based values. COMPASSIONATE CARE – Instead of an arrogant, cruel approach, what if we made decisions based on genuine care, compassion and empathy, not only for ourselves and loved ones but for the Common Good, and the planet which we all call home? The earth is not only the common heritage of all humankind but also the ultimate source of life. 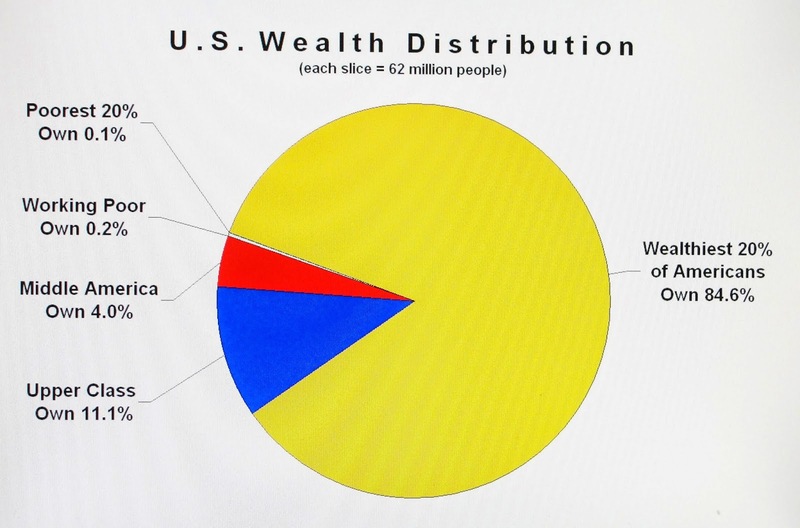 By over-exploiting its resources we are undermining the very basis of our own life. All around, signs abound of the destruction caused by human activity and of the degradation of nature. Therefore, the protection and conservation of the earth is not a question of morality or ethics but a question of our survival. How we respond to this challenge will affect not only this generation but also many generations to come. In the case of such global issues as the conservation of the Earth, and indeed in tackling all problems, the human mind is the key factor. Whether they are problems of economics, international relations, science, technology, medicine or ecology, although these issues seem to be beyond anyone individual's capacity, where the problem begins and where the answer must first be sought is within. In order to change the external situation we must first change within ourselves. If we want a beautiful garden we must first have a blueprint in the imagination, a vision. Then that idea can be implemented and the external garden can materialize. Destruction of nature resources results from ignorance, lack of respect for the Earth's living things, and greed. In the first place we must strive to overcome these states of mind by' developing an awareness of the interdependent nature of all phenomena, an attitude of wishing not to harm other living creatures and an understanding of the need for compassion. 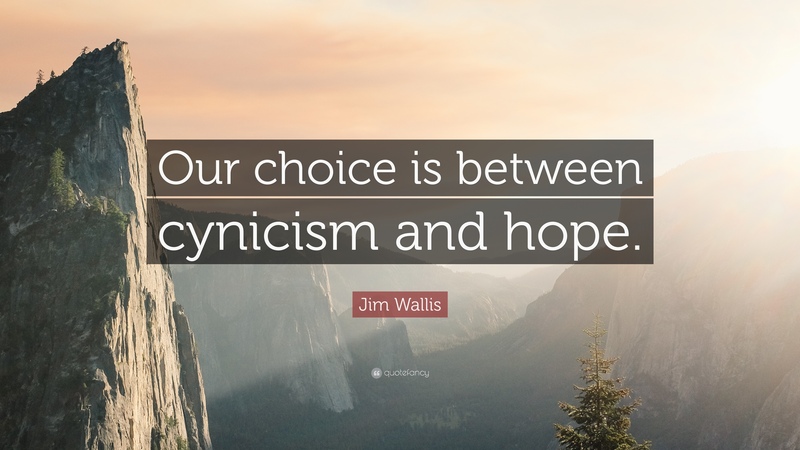 Because of the interdependent nature of everything we cannot hope to solve the multifarious problems with a one-sided or self-centered attitude. History shows us how often in the past people have failed to cooperate. Our failures in the past are the result of ignorance of our own interdependent nature. What we need now is a holistic approach towards problems combined with a genuine sense of universal responsibility based on love and compassion. 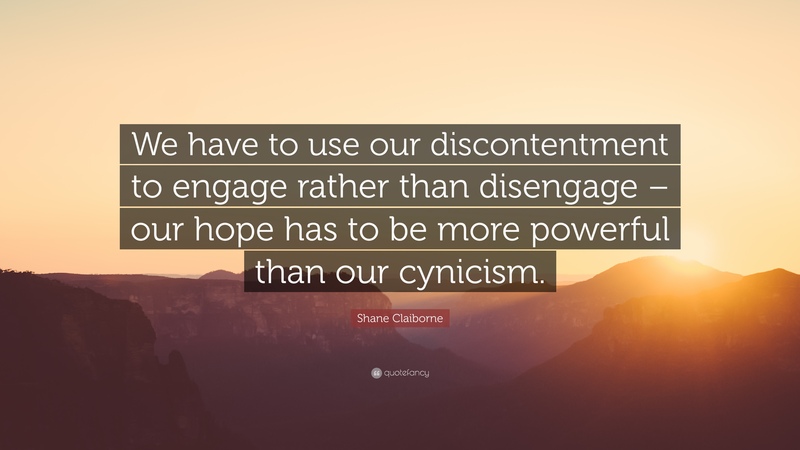 COURAGEOUS CARE – Instead of operating from a place of fear, which often leads to apathy and indifference, what if we had the courage to act upon what we intuitively know is a more nurturing, less destructive way of being and doing? What if we had the courage to believe that there are those among us who are brilliant and who are developing creative, innovative, alternative solutions more in alignment with a Caring Society? What if we had the courage to believe that we have the power to change the trajectory we're on as a species, and how we're impacting other species? INCLUSIVE CARE – What if we as individuals, communities and nations made decisions based on awareness of our interconnectedness (Interbeing) and the bigger, long-term picture which requires robust diversity and cooperation in order to thrive? What if we were to consciously pursue more harmony and balance in our lives and the world around us, rather than more money? 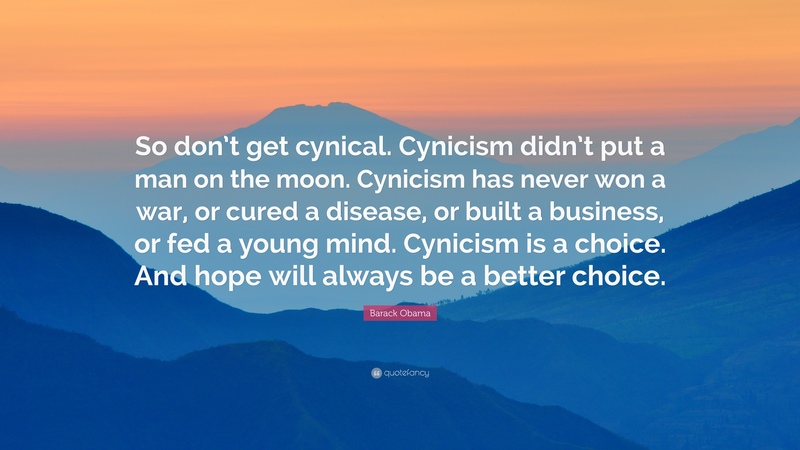 OPTIMISTIC, ACTIVE CARE – Instead of anger-based cynicism and skepticism being "cool," what if hope, optimism and even visionary, care-based thinking were supported and encouraged, not demeaned and disrespected? (Egads, what if it were funded?!) 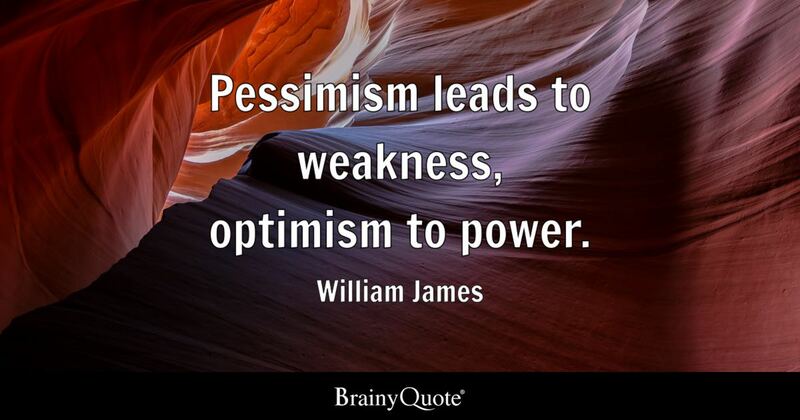 Caregiverism refers to informed, creative, aware optimism; active optimism rather than the hopelessness and despair so many feel. INTEGRITY-BASED CARE – What if we were to have more respect for ourselves and all life and not accept that the way things are is the way they shall remain? What if we each were to stand up and speak out more often against corruption, destruction, exploitation and bullying in all forms and demand truth and integrity from our institutions, those leading our institutions and those on the public stage? It seems that before we can demand that of others, however, we must start by being honest with ourselves. WISE CARE – Wise care is balanced, thoughtful, mindful and sustainable (aware of "enoughness"), informed via collective wisdom and a multidisciplinary approach toward the nurturing of our collective well-being. What might a world compromised of individual yet connected societies and cultures look like if Caring Values were embraced and acted upon by the majority? What might our local and global ecosystems look like with such care? This wasn't the post I intended to write today. I thought about creating a video to express what I'm thinking and feeling after reading a news story this morning, but I haven't been able to stop crying long enough to speak clearly. I am writing this through tears of anger and frustration, but also tears of determination, perhaps belligerence, and an overwhelming sense of the fierce urgency of now. I hope you care enough to take the time to read this. Please know that I do understand how most people today feel overwhelmed with the constant bombardment of news and information (often negative) and pleas for help swirling around as most of us are doing our best to get through each day. It becomes what I call white noise. I understand the tendency to shut down and turn away, and turn inward, feeling helpless in the face of it all. Yet I'm asking you to not turn away. Earlier this morning I saw a Columbus (Ohio) Dispatch article entitled: "Despondent couple found dead in their Bellefontaine home"
Neighbors said they seldom noticed the couple in the little house at 225 W. High Ave. Yet the two were desperately reaching out for help. In a listing on giveforward.com this year, Jodi Speidel wrote that both she and her husband, Randy, had chronic illnesses and had been living without gas heat all winter and without water for a week. With $33 in savings, she said, they were eating one meal a day and didn’t have scraps left for their two cats. No one responded on that website or a similar post on gofundme.com. On Tuesday, the Speidels’ landlord found a pink note on the front door of the one-bedroom house warning visitors about carbon monoxide inside. The reason I'm so heartbroken about Jodi and Randy Speidel's story is because I know that, while they likely felt alone in their struggle (which is heartbreaking in and of itself), they were not alone in what they were experiencing. I know all too well that there are thousands upon thousands of people, in the United States alone, who feel the same sense of isolation, despair and hopelessness, for countless reasons. It's an epidemic. The number of people who feel they cannot afford to exist in this world is growing. It wasn't that long ago that I felt much the same. Too many find themselves contemplating the brutal reality that their loved ones may have a better chance at sheer survival if they were to leave -- and leave loved ones with life insurance funds. There are thousands upon thousands of people feeling this despair, in a country where wealth and income inequality are staggering. Quite frankly, it's obscene and shameful. Such despair is not only unnecessary and avoidable, it's unconscionable. I contend that most of our systems are FUBAR. We are increasingly criminalizing poverty and inequality, while simultaneously decreasing employment opportunities and destroying social safety nets. Quality of life is quantified by the numbers in one's bank account. I empathize with the Speidels and the untold number of others in despair but, more importantly, I care. 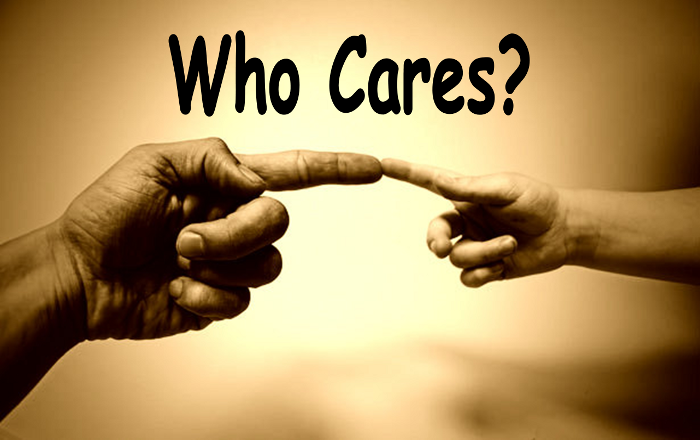 I recently wrote about how and why I have come to firmly believe that, first and foremost, we must CARE: care about, in order to care for, and ultimately care with. We intentionally create walls. We don't trust, we fear humiliation, we fear being taken advantage of, we fear judgment, we fear rejection. It feels as though it is easier to just "get by" on our own. There are so many walls between us. We can break down these oppressive, destructive walls – individually and systemically -- if we simply make the choice to care. We can drill down later on the specifics which lead to tragic choices such as The Speidels' -- the healthcare system, the economic system, the social systems and the personal stories involved – but, for now, I'm asking you to simply care about their story. I'll end this first installment by also asking you to do this: Imagine. Imagine a community, similar to Facebook, where people are there to share and to listen; to share joyful, celebratory aspects of their lives as well as struggles; where there is a better chance of connecting and not feeling alone and hopeless. Or helpless. A community which encourages genuine, deeper connections and respectful dialogue. A community which is a catalyst for outreach with physical neighbors and others in their local community, and provides meaningful support to create these connections. A community which can provide hope and support, perhaps even empowerment and meaning, all of which so many desperately need. A community where people truly care. In Part II I'll share what I offer as one solution, one avenue of care. I may even post this later today. Thank you for reading…and for caring. Sharing thoughts, ideas, and visions of a more inclusive, caring, joy-filled world. © 2013 Dena Patrick All Rights Reserved. Simple theme. Powered by Blogger.